Sometimes, it is really tough to come up with website design ideas because we humans have our limitations. It is a very normal aspect of human psychology that sometimes, we go through a creative block and as a result of that we feel hopeless. But, there is nothing to worry about, because it will go away by the passage of time. So, if you are in need of some urgent web design ideas, we are here to help you. Here, we are going to provide you with some actionable website ideas, which you can implement in the year 2019. When it comes to crafting a website, you need to have a proper plan, and you have to execute it step by step. If you don’t have proper planning, it will be really hard for you to design a website that can allure your clients. And to construct an appropriate method, you have to make sure that all your basics are clear or else, there will be no point of giving creative efforts to your website. You will need the creativity to give the final touch to your basics. 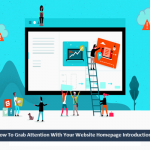 So, here we are presenting you with some tips about, how to create your plan properly so that you can understand how to get ideas to design a website. Delineate the goal of your website- Before presenting it to your customers, you have to make yourself clear about the motto of your website or what it wants to accomplish. And if you don’t have a clear vision about it, then think of it again. Make a clear vision about a buyer’s journey- After you are done with setting your goals, your next plan will be to decide the path, from which you want your buyers to travel towards you. You have to set the route in such a way that it will guide them to understand your objective and then buy your product. Creating a style guide is also important- If you can create a style guide, it will help you to stay unswerving to your design. It will signify the colors, fonts and other elements that come up with designing. Using a style guide will benefit you to stay uniform, especially during the times, when you are working with others. You must plan your SEO- It will be considered to be a good idea if you plan your SEO before presenting your websites to others. So, you can build a website map, which will help you to understand how to shape your information for the visitors as well as the search engines. We have already discussed the substantiality of making a proper plan to design a website. 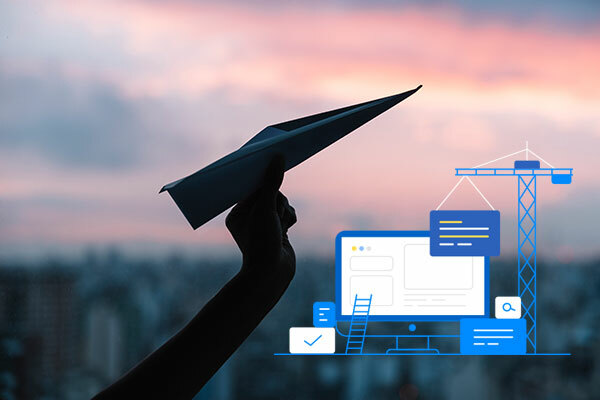 Likewise, it is also very important to concentrate on the structure of the website first so that you can get a bird’s eye view about your website. So, try to take the help of a different medium apart from a computer. Instead of that, you can sketch on a paper using a pen. But, by using a pen paper, there will be a possibility that you will forget some significant aspects like colors and several other details. In that case, you can opt for a flipchart or a whiteboard and by doing that you can fuse all the aspects in one place and craft a whole new thing. You can also use computers in this purpose by doing a ‘squint test.’ For that, you have to move away from your computer and perform the act of squinting to get the blurry vision. It will help you to identify the most obvious things of your life and how it will look to the first-time visitors. The natures of all the designers are quite creative, which is a very good aspect but try to showcase your creativities by setting some necessary boundaries, within which you can stay. Well, let us make things a bit clear to you. When it comes to web designing, you will find that there are some established standards. 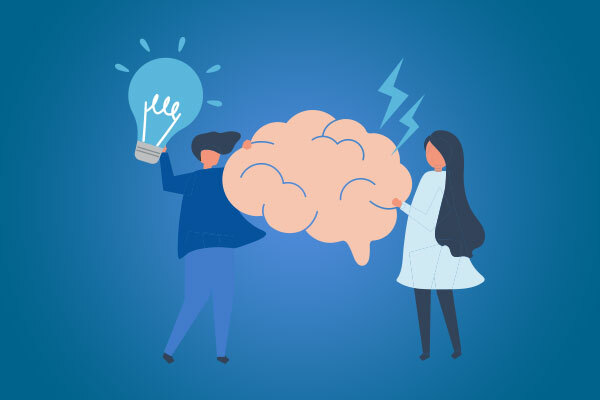 Most of the visitors are acquainted with certain website elements and design tropes, which if you try to break can create confusion amongst them, and there is also a possibility that it might turn them off. So, we would suggest you stick with the basic web standards. 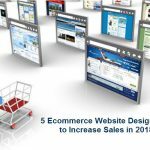 It will help you to grab more and more customers for your website and will also help you if you are confused about how to get website design ideas. 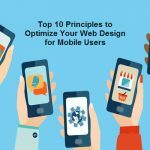 Now that, you have a clear vision about the objectives of your website, it will be best for you if you can eliminate all the things, which you don’t require to serve your purpose. It will help you to lower down a load of your website and will make it look pleasant, without any unwanted aspects. Website designers don’t take content formatting seriously, and that’s why it is considered to be an underrated tool. But, you have to understand that, content formatting is the most significant element, no matter in what form it is present. At the end of the day, it is your contents, which you want your visitors to go through so that they can buy your design. So, here is the list of some things, which you can do to make your contents more impactful. 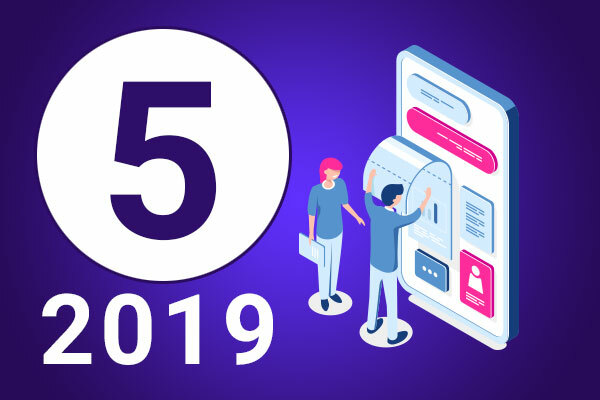 So, these are the top 5 actionable website ideas for 2019. 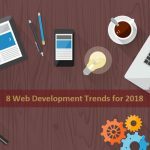 No matter where you are living, be it Salem, you can use these ideas if you are planning to open a website design company in Salem.